: Adults £10.95. 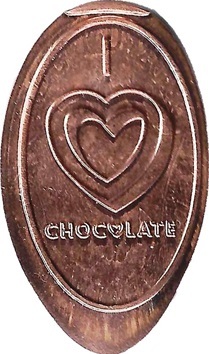 Children (Age 4 To 15) £8.95. O.A.P/Students £9.95. Under 4's . 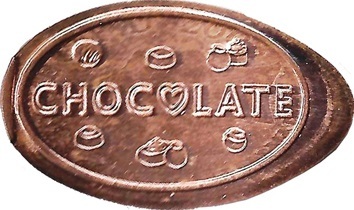 The Chocolate Story Is Around The Corner From The The Shambles. 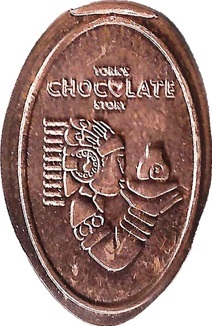 The Chocolate Story Have 1 Machine With 4 Different Penny Designs. 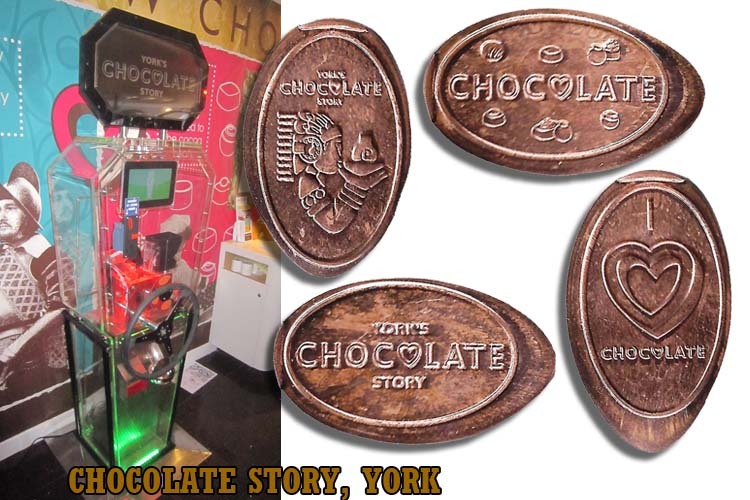 The Chocolate Story Penny Press Machine Is In The Main Entrance Of The Tour In The Shop. © 2014/2016 Inc. All Rights Reserved.